The Archisle Photo School last week proved a fantastic success with eleven young Islanders producing outstanding photographs and putting together a group exhibition during half-term. Archisle International Photographer in Residence Michelle Sank and Project Leader Gareth Syvret led the group of budding photographers in learning new skills and shooting portrait, landscape and street photography over five days. The students got the chance to learn about contemporary photography from an international perspective and came up with the theme ‘Vibrant Monotony’ for their exhibition. The group ranged from the age of 12 to 18 and each student created a brilliant body of work that followed the idea of ‘Vibrant Monotony’ by injecting interest into the mundane. 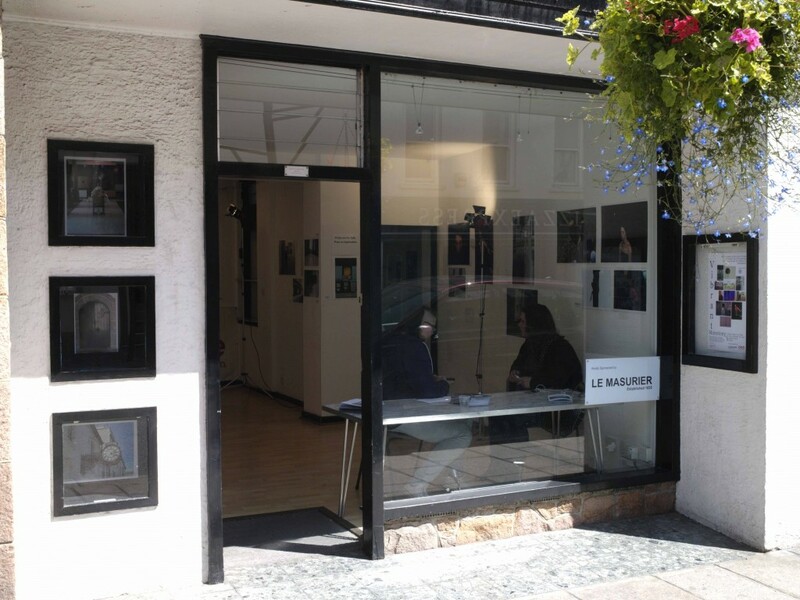 The group got the chance to use studio equipment at La Motte Street where the Archisle Photo School took place and exhibited their work in Halkett Place, St Helier at the end of the week. 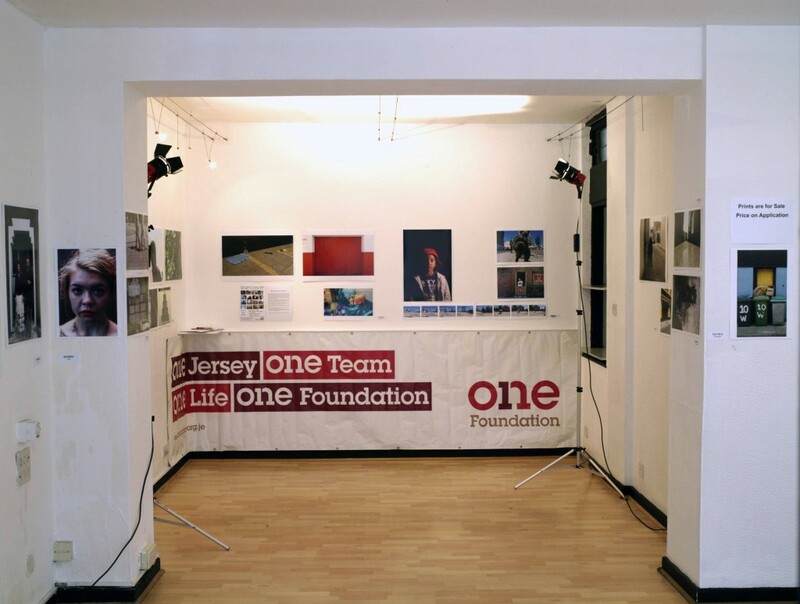 The Archisle Photo School was created in partnership with Jersey Youth Service and kindly sponsored by the One Foundation and Le Masurier. 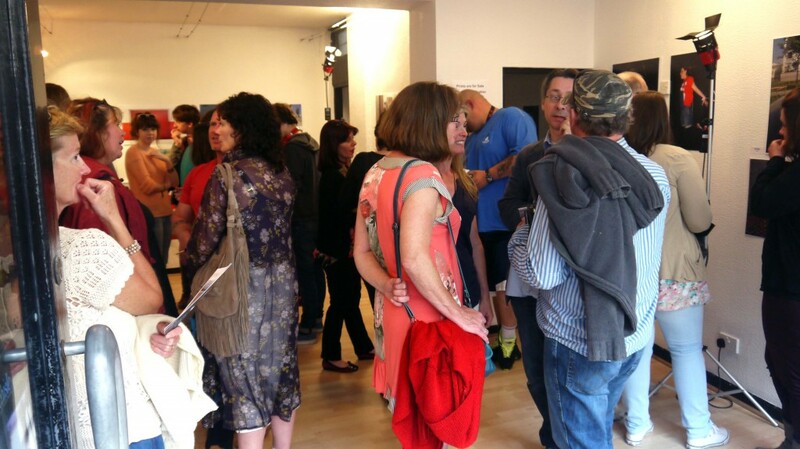 Special thanks go to De Gruchy and Co. for providing the exhibition space. Photo School has been just one aspect of Michelle Sank’s engagement with island educational and community groups. During her time on the island she has led workshops at schools across Jersey including Hautlieu, Jersey College For Girls, De La Salle and Highlands. Michelle Sank and Archisle project leader Gareth Syvret are also leading a Contemporary Photography workshop (18+) at Jersey Arts Centre for three days. 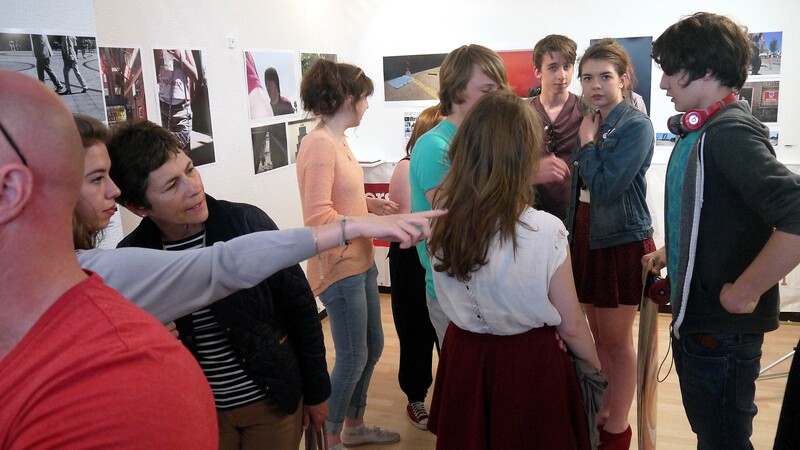 The workshops take place on the 6th, 13th & 20th of July. Please contact Jersey Arts Centre Box Office to buy tickets on 01534 700444 or visit online by clicking here.